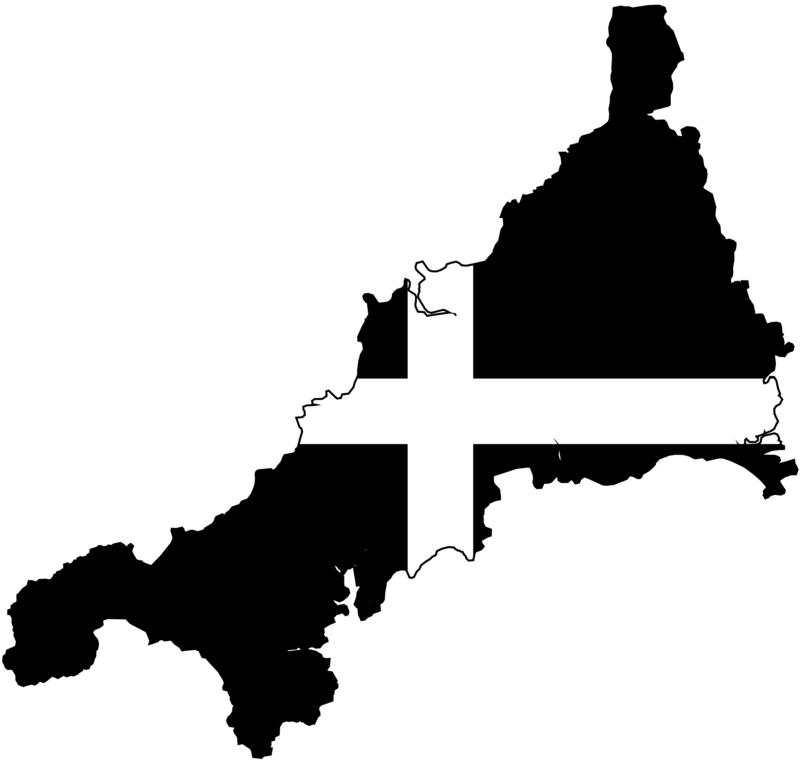 Kernow Positive Support (KPS) was established to effect and develop HIV support services within the county of Cornwall after the dissolution of the Bethany Trust (Bodmin), and the closure of the Cornwall AIDS Council. KPS is always seeking funding to establish a variety of charitable support services and new projects that will be offered to those living with HIV in Cornwall. It is KPS’ intention to provide services in consultation with service users to define their needs, and encourage service users to be fully involved in our service provision through a self-help ethos. KPS is a registered charity, 1104947 and is dependent on grants, voluntary contributions and its own fundraising efforts. KPS officially adopted its ‘Declaration of Trust’ on 21st January 2004, and was notified of our charitable status on 16th July 2004 by the Charities Commission for England and Wales. All the work at Kernow Positive Support is governed by clear and comprehensive policies. KPS has gained a great deal of experience from its founding trustees, and their involvement and development of HIV services over many years, ensuring absolute quality of service for those accessing our services. KPS’ Board of Trustees is comprised of Chair and four others.